The most important factor about recruitment software is that it is a merge of systems in the company. HR provides a number of different functions and works within a business to manage these functions. The first thing that good recruitment software has to be able to do is combine the functions of HR with benefits to the rest of the company. If a department has a need to hire a new employee, with a recruitment solution, the manager will be able to prepare a report in the system that is sent to the HR department. This report forms the first step of the recruitment software system. With no more than a click of a mouse, the HR department is able to tap into an existing talent pool, where the technology behind the system will match up the needs and requirements of the report to the available candidates and skills on offer. Using recruitment software the HR department can advertise the available position internally and externally across a variety of E-recruitment platforms. 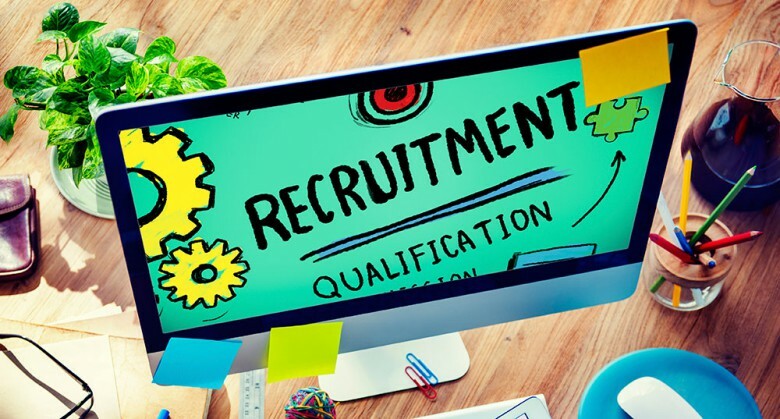 With E-recruitment forms, a potential candidate will be able apply and submit their CV online which is then forwarded to the HR department and pre-screened for skills matching. Any CV’s that are matched using the recruitment software are flagged for the interview process. During the interview process, an applicant is tracked through the system using a series of reports from the interviewers to make the process faster and easier. Recruitment software frees up HR to perform different business practices while managing all employees using an effective and efficient technological system.